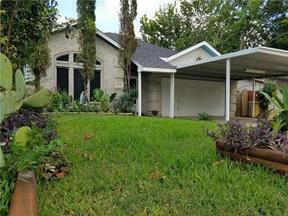 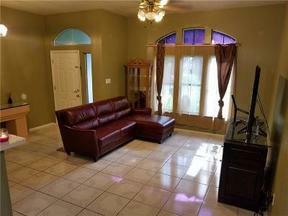 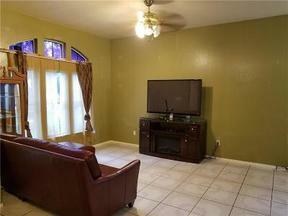 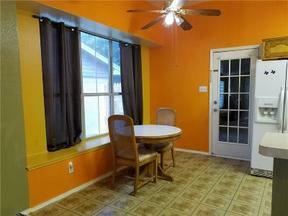 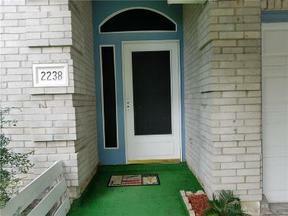 Single Family Home Welcome to this beautiful traditional 3 bedroom Grand Prairie home! 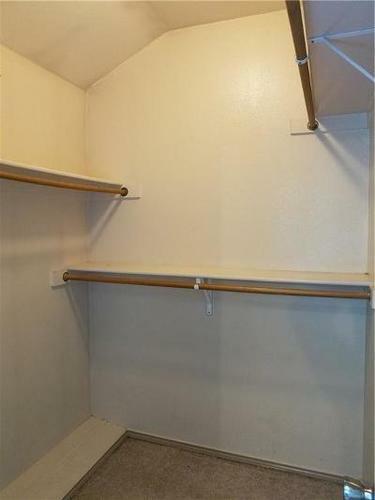 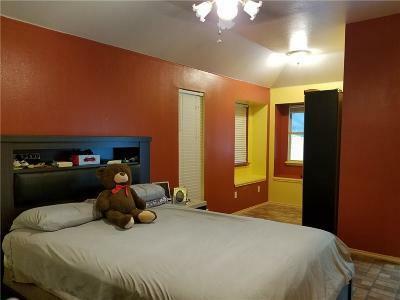 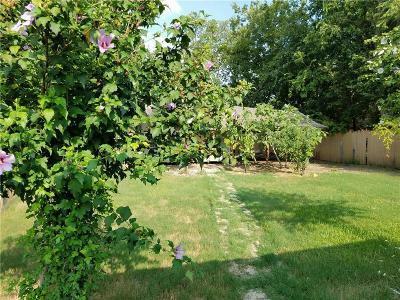 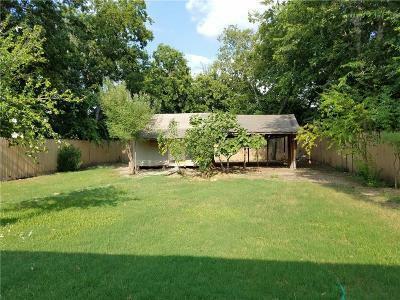 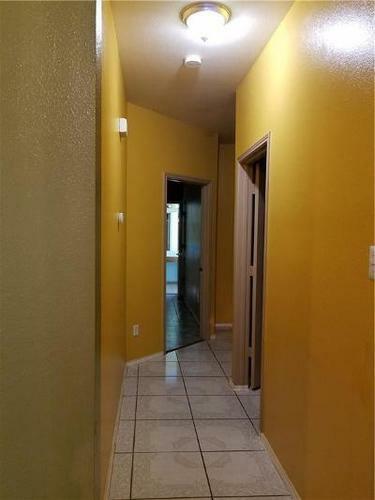 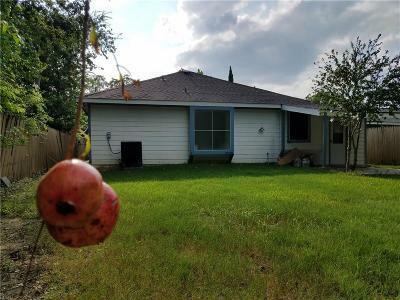 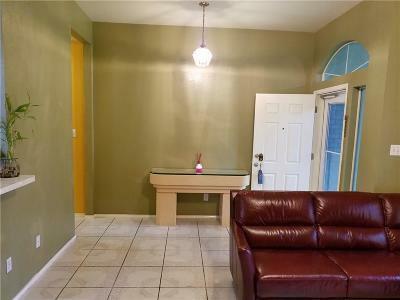 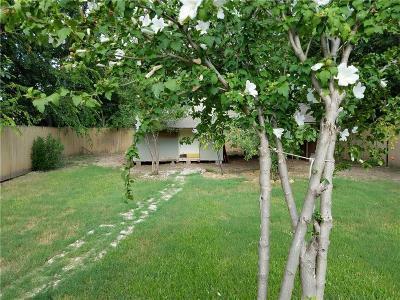 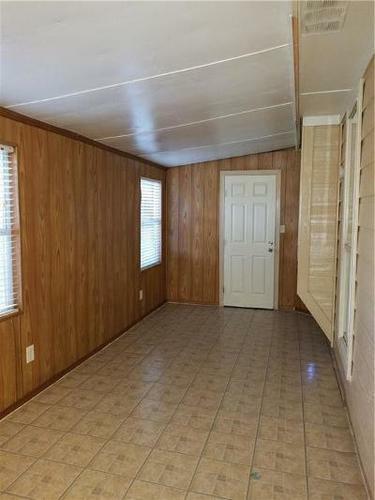 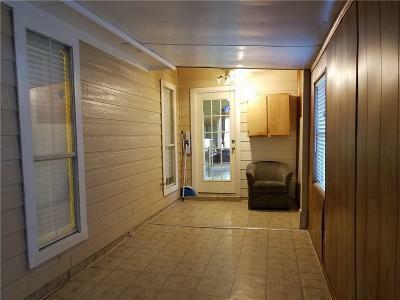 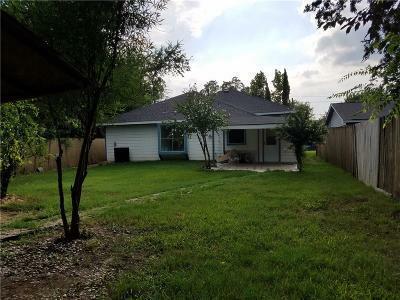 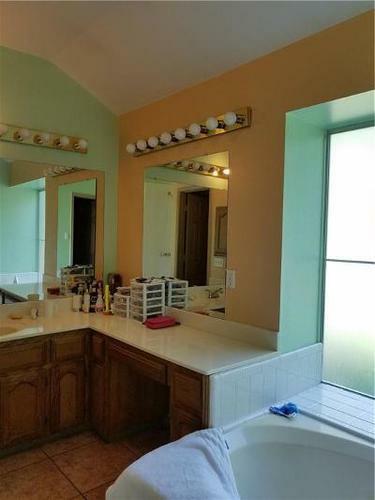 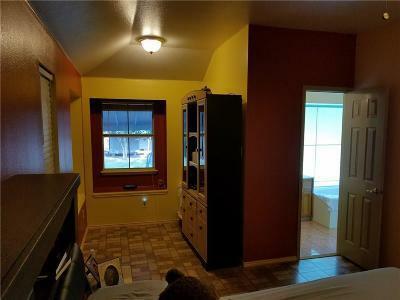 Single owner home built in 1999 has split main bedroom with sitting area, large master bathroom with garden tub, separate shower, vanities and walk in closet. 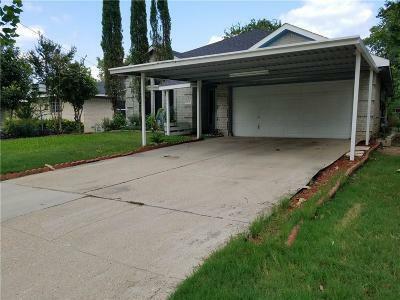 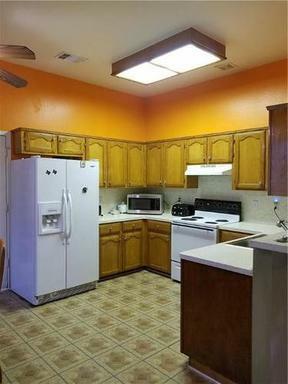 Features include recently painted interior and 30 yr old roof (in 2014), ceramic tile throughout, double carport, covered patio and much more. 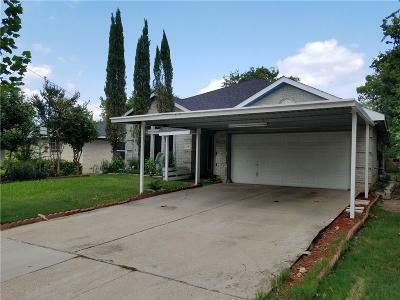 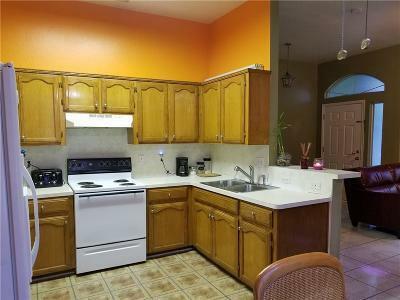 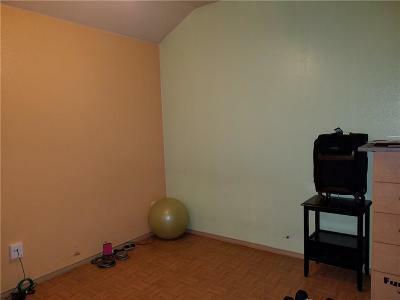 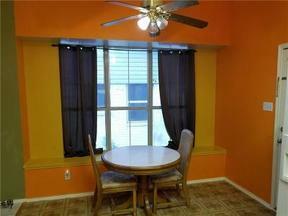 This well maintained home is ready for your personal touches or move right in! 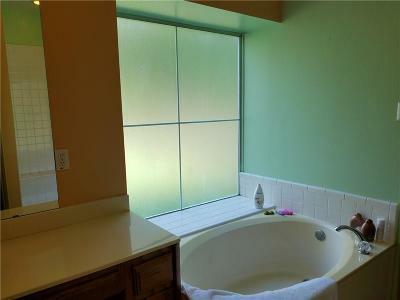 Located near the Mountain Creek Lake Park Pavillion and the Mountain Creek Lake. 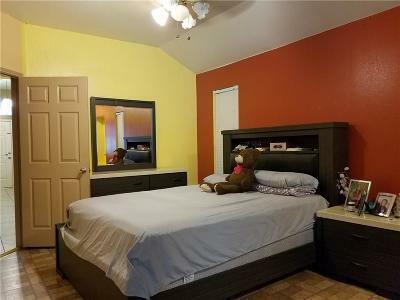 The location, the community charm with its own park area makes this the special home you have been waiting for. 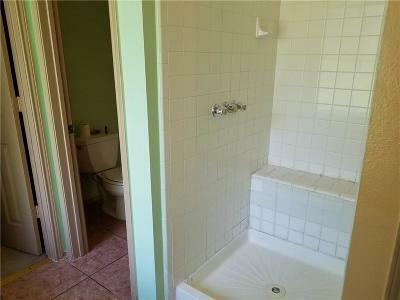 Buyers and agents to verify all measurements, schools, taxes etc.